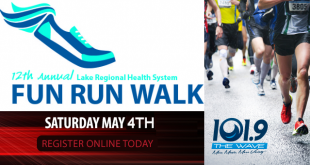 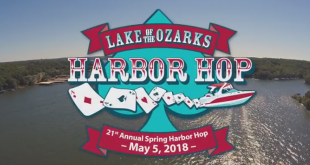 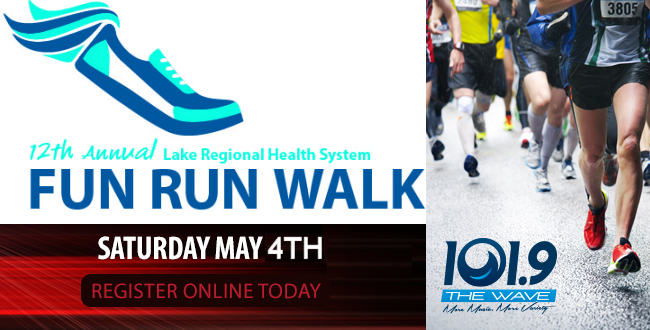 Kick off the 2018 boating season by participating in the 21st Annual Spring Harbor Hop, The Lake’s largest Poker Hop on the water! 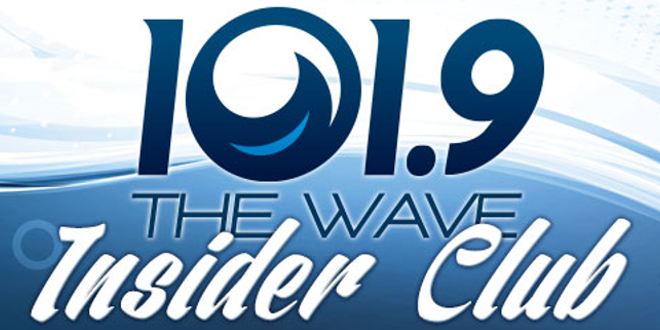 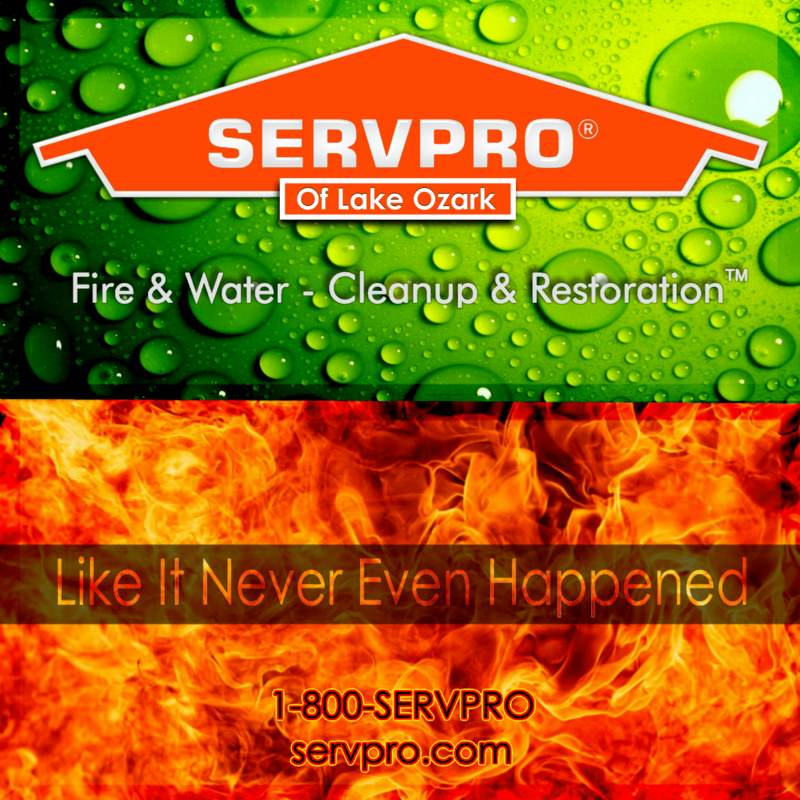 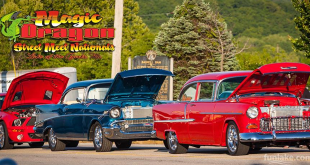 The 30th Annual Magic Dragon Street Meet will be held May 4th-6th on the historic Bagnell Dam Strip in Lake Ozark. 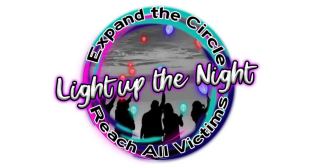 Light up the Night is a community awareness event to honor of crime victims and will be held on the Bagnell Dam this Thursday, April 12th.